Summer is the time of year when donations to food banks go down, but the need doesn’t. For many families struggling with hunger the need becomes even greater when children are out of school. 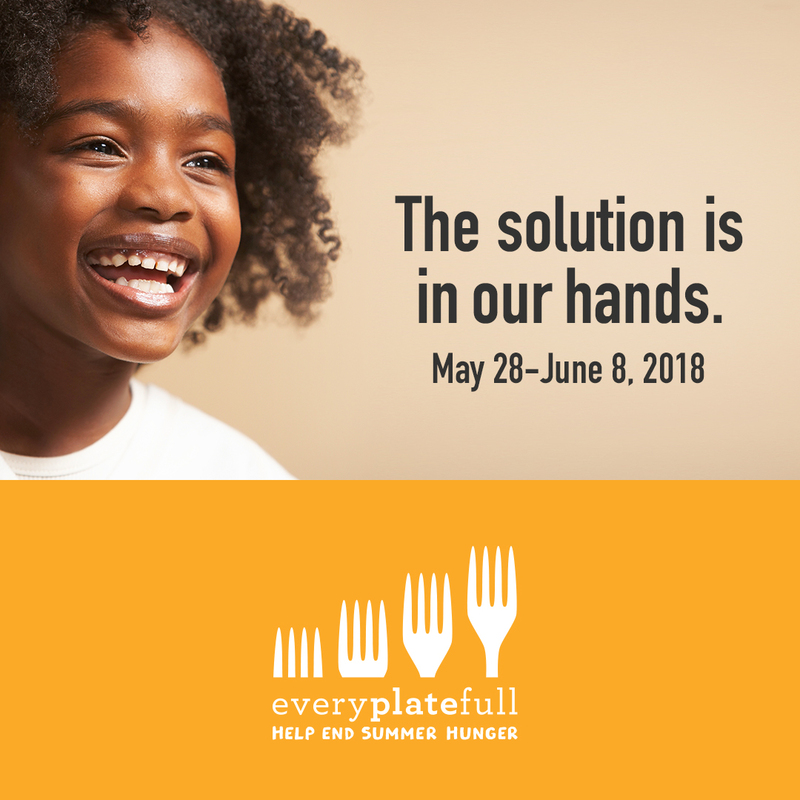 Every Plate Full, running from May 28th to June 8th, is a nationwide event to fill the plates of every hungry Canadian this summer. Known as Canada’s Largest Food Drive, Every Plate Full is held before the end of the school year to stock food bank shelves for the summer when food donations slow down. Of the over 12,500 people in Hamilton who rely on food banks every month, over 4,600 are children. As in years past, IATSE locals across Canada are on board to raise money for their communities. Locally, members of IATSE Locals 129 and 828 are raising money online for Every Plate Full that will help Hamilton Food Share to buy more food this summer. You can help IATSE members reach their goal at everyplatefull.ca. Every donation made to Every Plate Full will be matched by French’s and by a local donor to triple your impact! Anyone can be a part of Every Plate Full. You can form a workplace fundraising team just like IATSE members, challenge others and get pledges. Another way to help is adding a food and cash drive in your workplace from May 28th to June 8th will help feed neighbours in need. If a company golf tournament or picnic is coming up, consider having a food drive along with that. Check out the Every Plate Full page.